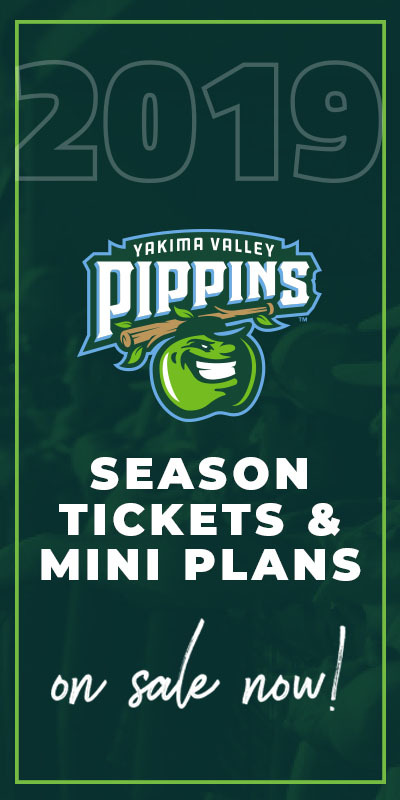 Bio: Gonzales returns to the Yakima Valley for his second season with the Pippins after starring out of the bullpen in 2018. 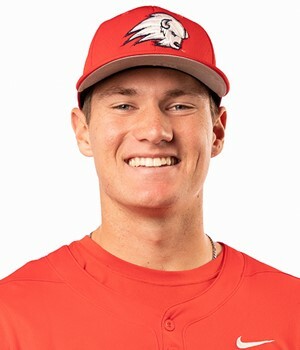 The Oceanside, California native has moved into the starting rotation as a sophomore at Dixie State in Utah after pitching in relief as a freshman and leading the Trailblazers in ERA. Gonzales made 3 starts amongst 19 relief appearances for the Pippins last year, posting a 3.04 ERA to go along with his 2–1 record. 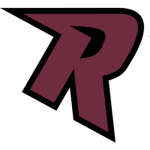 He struck out 39 and walked 21 in 47.1 innings of work. In the final game of the Pippins’ season, Gonzales got the win at eventual league champion Corvallis, holding the Knights to just 2 runs over 7 innings. Bio:Gonzales returns to the Yakima Valley for his second season with the Pippins after starring out of the bullpen in 2018. The Oceanside, California native has moved into the starting rotation as a sophomore at Dixie State in Utah after pitching in relief as a freshman and leading the Trailblazers in ERA. Gonzales made 3 starts amongst 19 relief appearances for the Pippins last year, posting a 3.04 ERA to go along with his 2–1 record. He struck out 39 and walked 21 in 47.1 innings of work. In the final game of the Pippins’ season, Gonzales got the win at eventual league champion Corvallis, holding the Knights to just 2 runs over 7 innings.